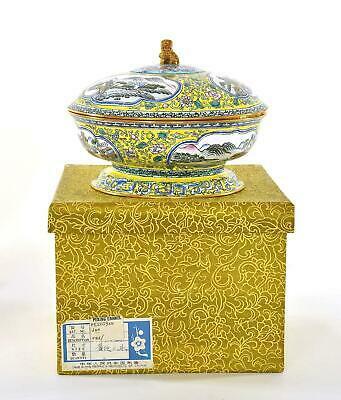 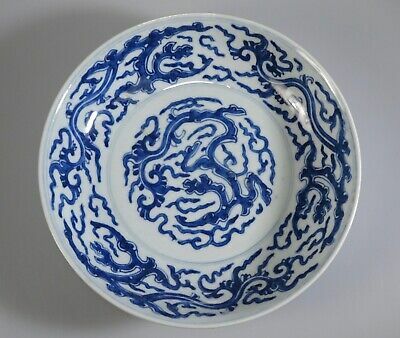 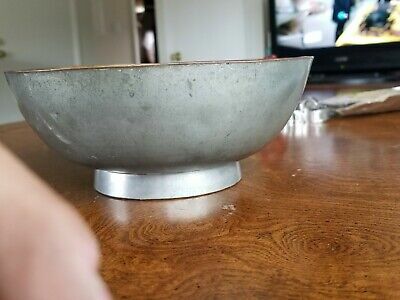 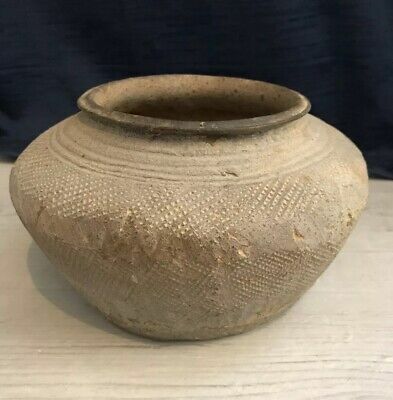 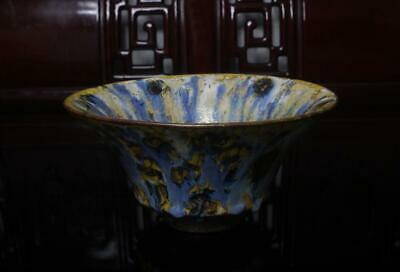 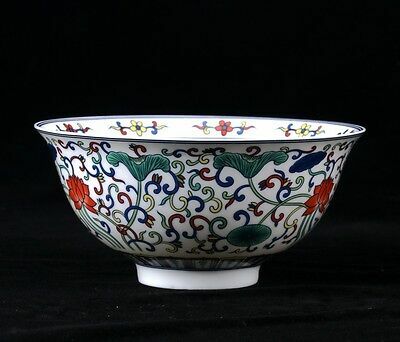 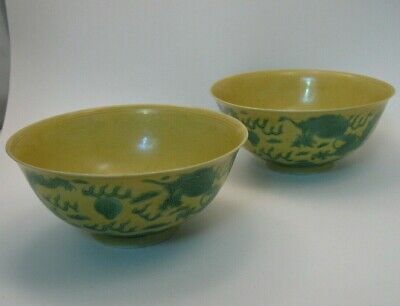 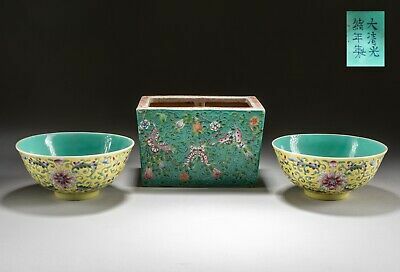 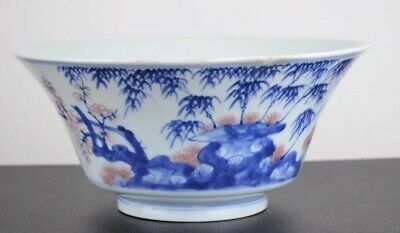 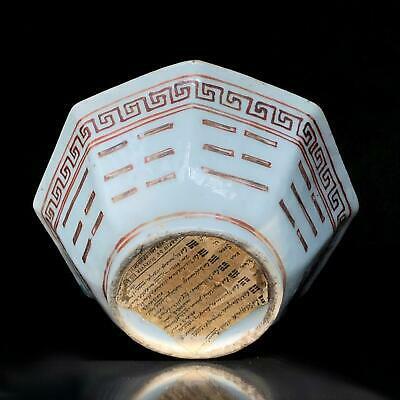 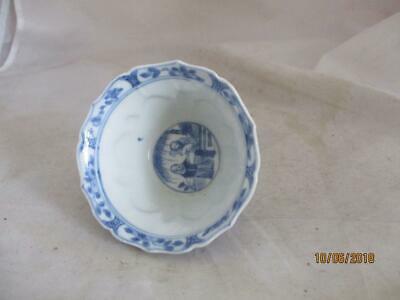 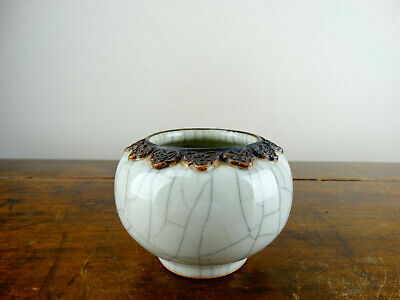 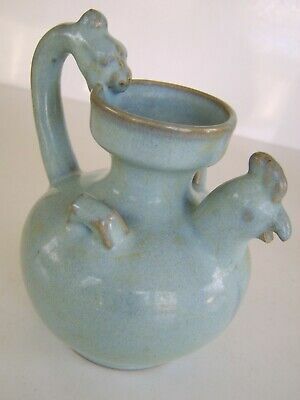 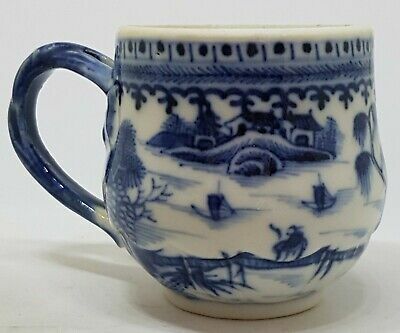 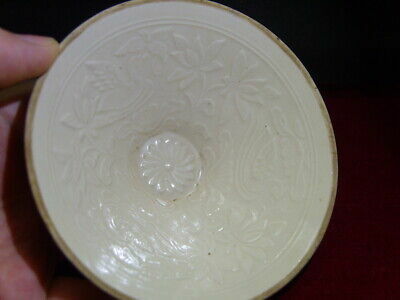 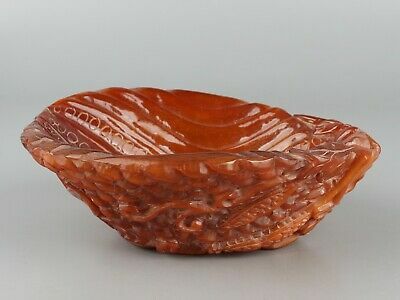 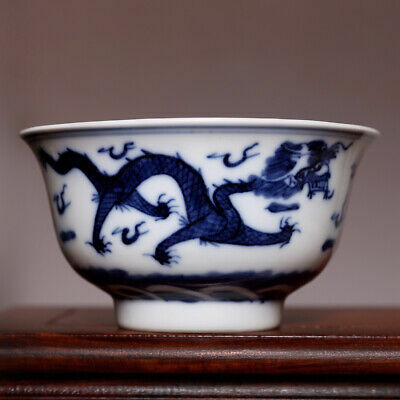 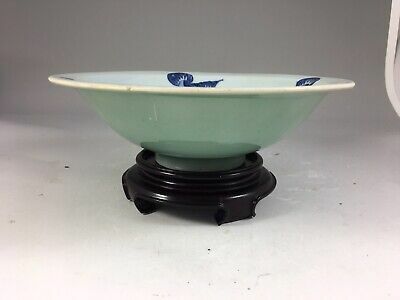 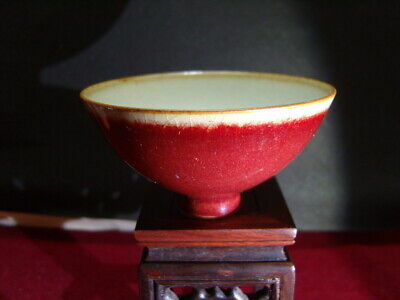 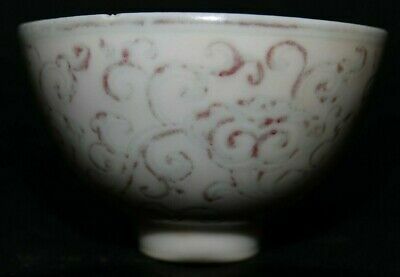 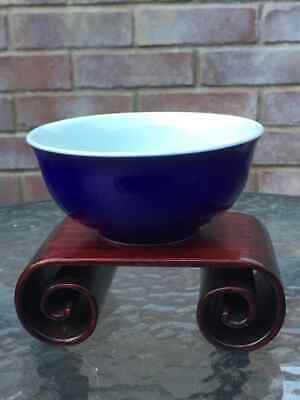 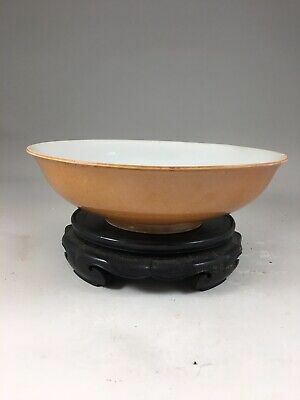 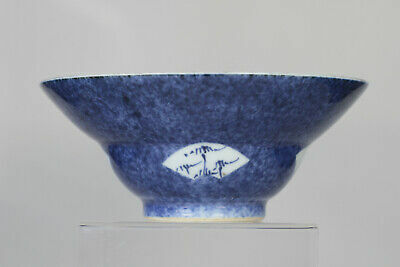 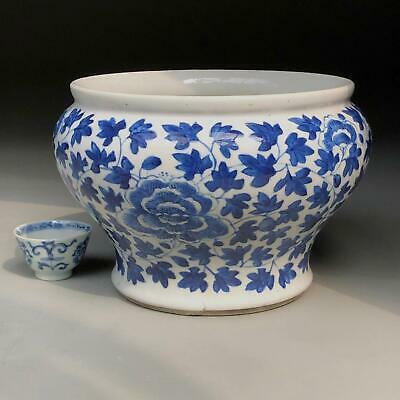 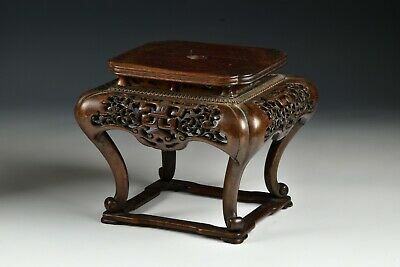 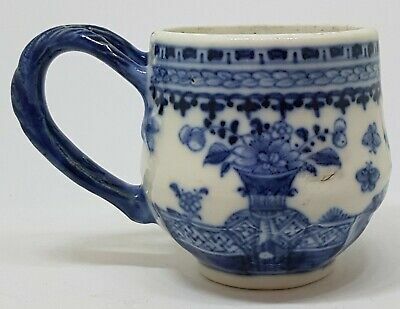 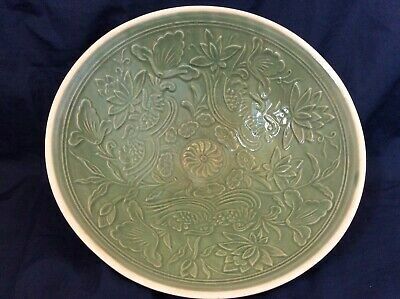 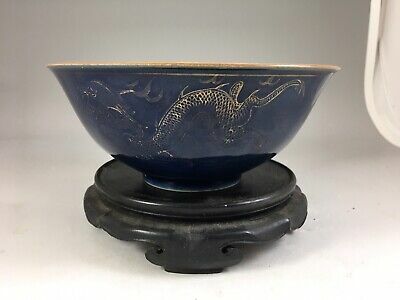 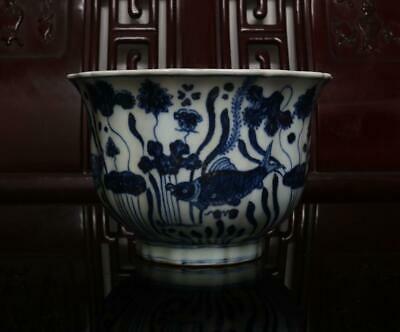 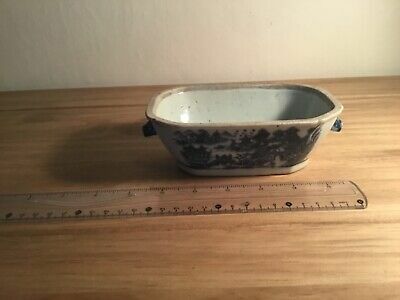 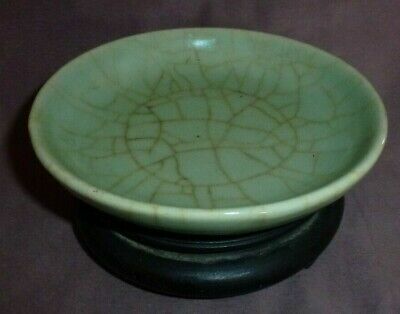 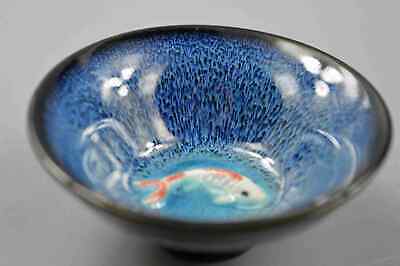 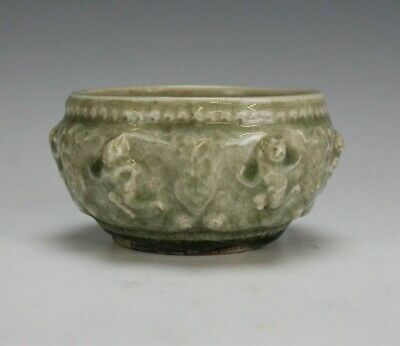 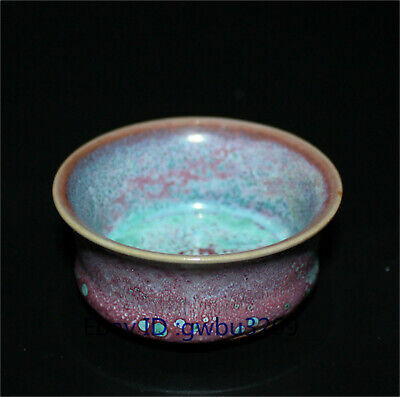 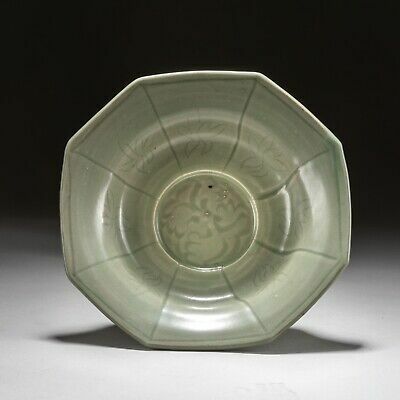 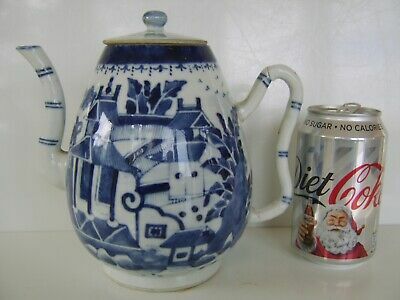 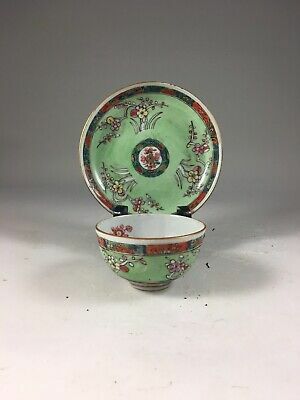 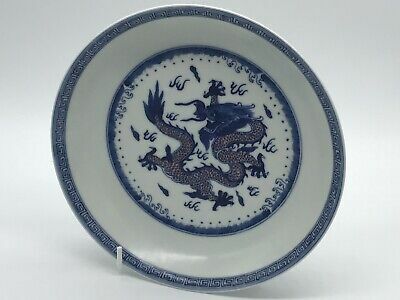 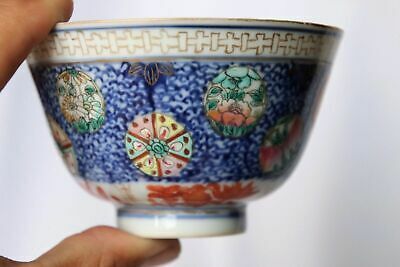 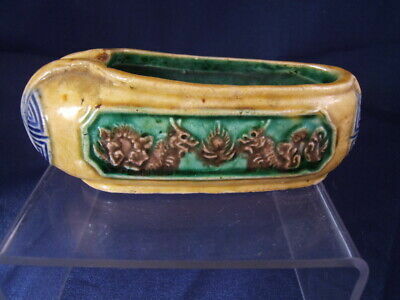 Antique Chinese Ceramic Song Dynasty (906-1279) Jian Ware Hare's Fur Tea Bowl. 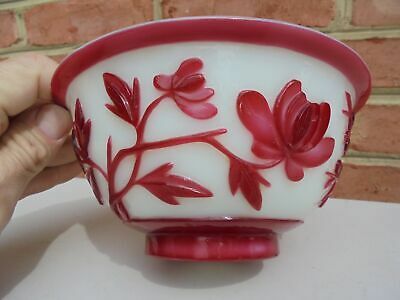 GOOD LARGE 18th C CHINESE FAMILLE ROSE 'OPIUM POPPY' PUNCH BOWL 26cm 10.25"
Vintage Chinese Peking Cameo Glass Red & White Bowl w Prunus Flowers 6 11/16"
LARGE 18th C CHINESE FAMILLE ROSE ROUGE DE FER IRON RED & GOLD BOWL 23cm 9"
Chinese Rice Bowl, Lid And Bowl Rest. 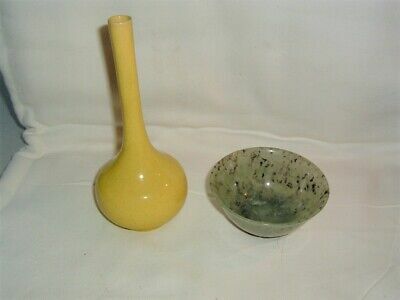 Vintage/antique. 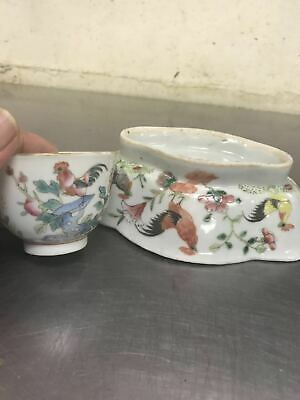 Unusual. 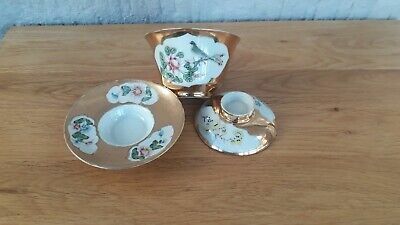 Gold Decoration. 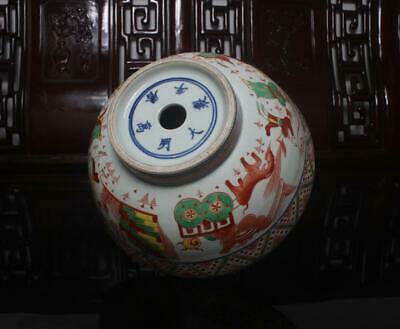 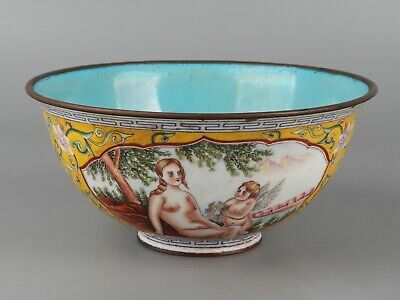 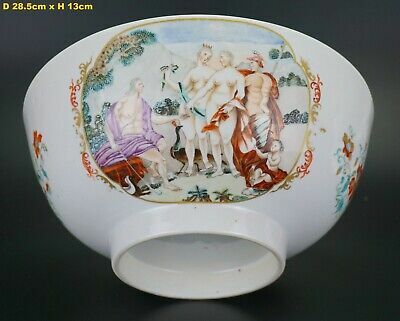 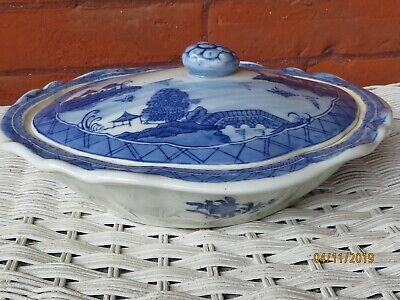 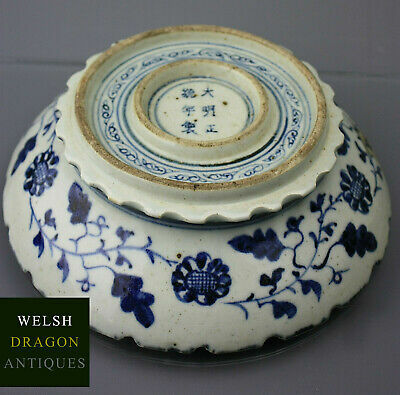 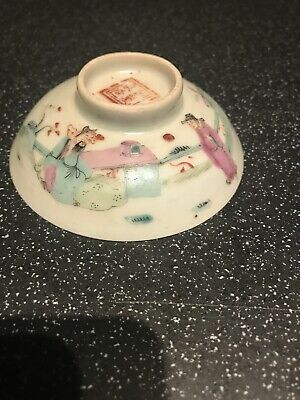 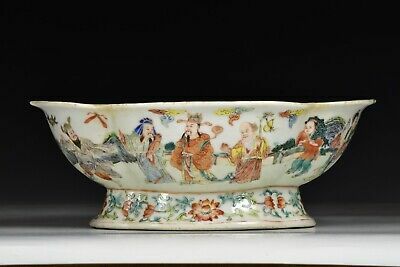 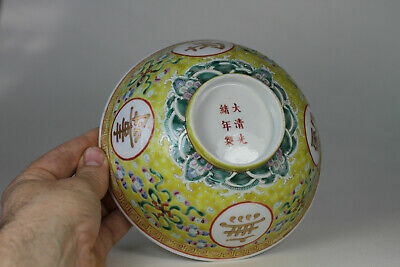 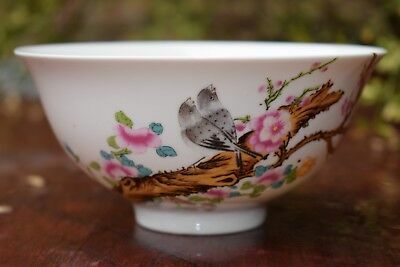 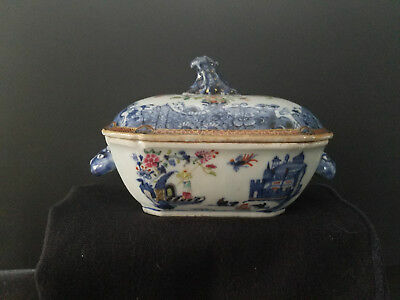 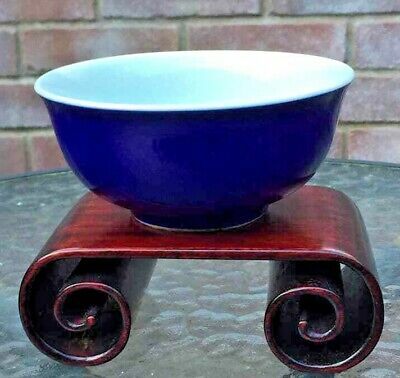 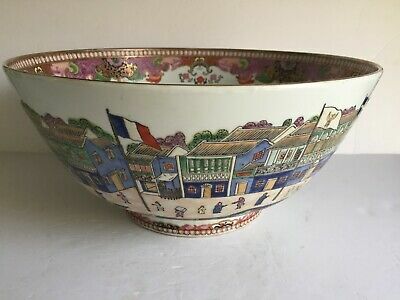 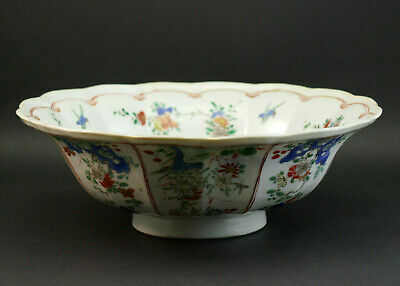 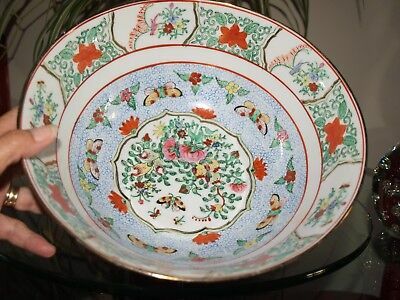 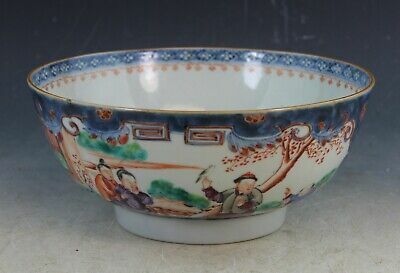 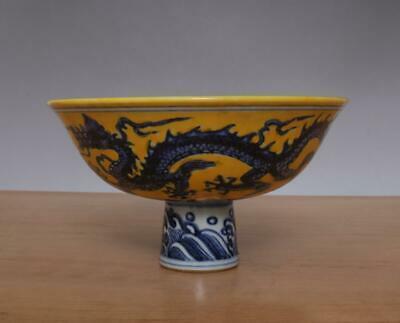 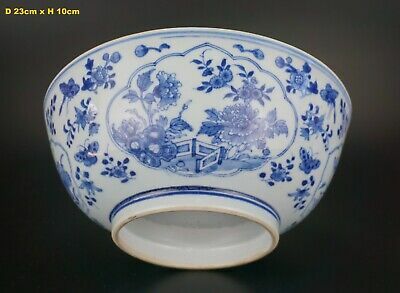 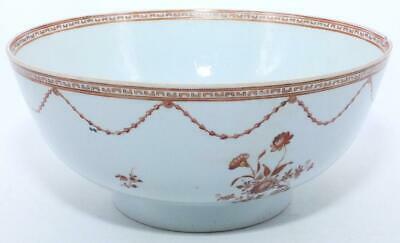 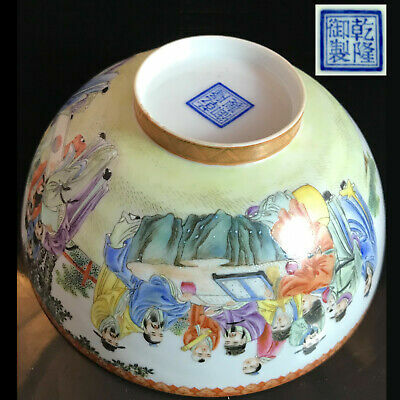 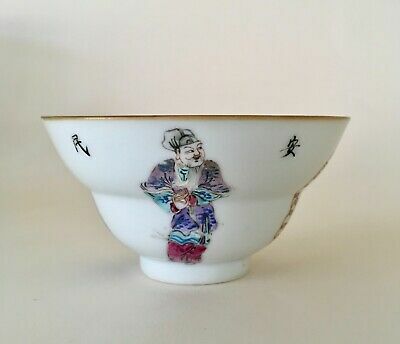 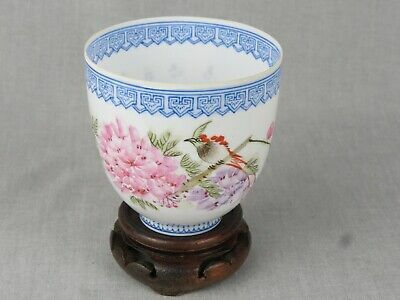 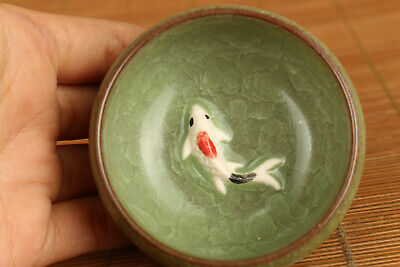 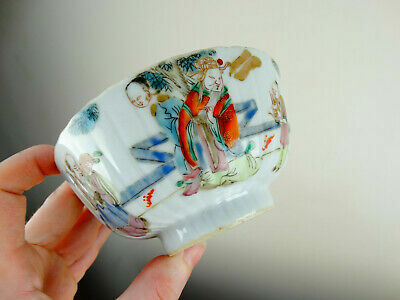 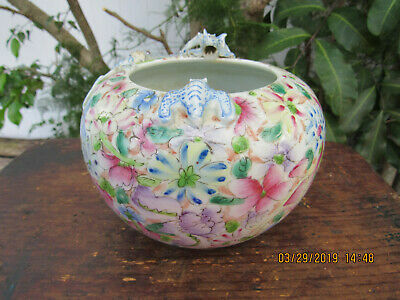 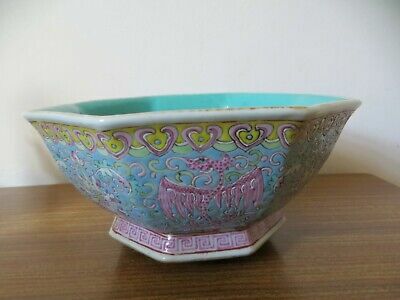 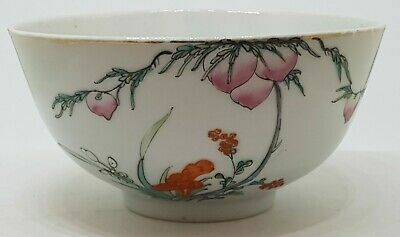 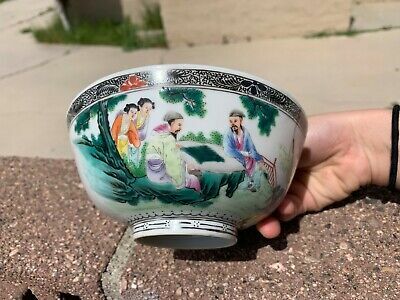 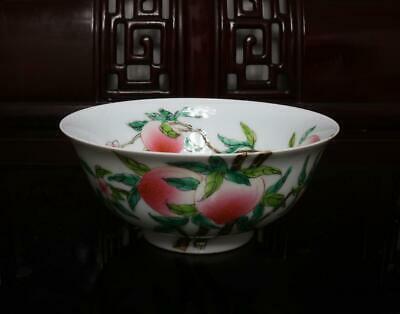 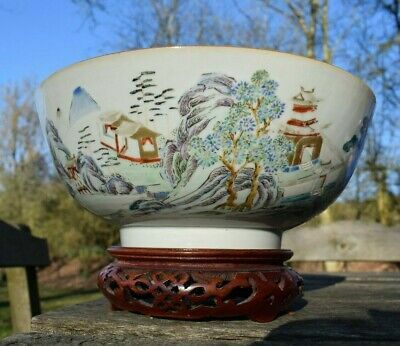 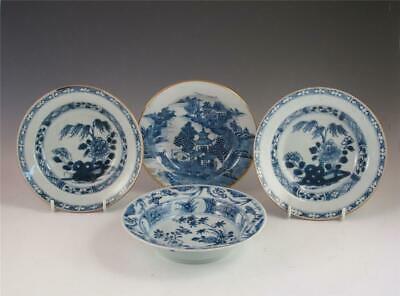 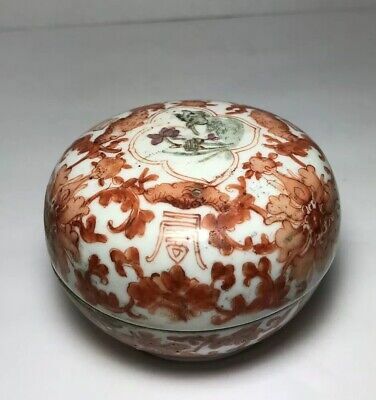 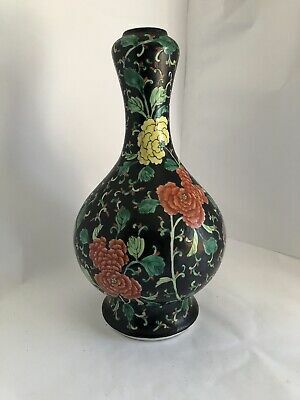 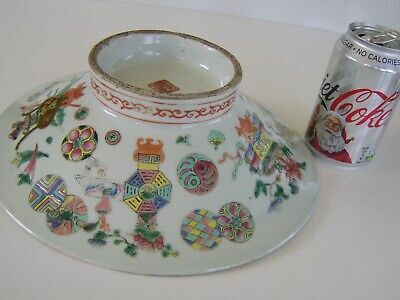 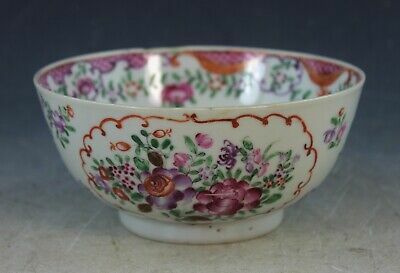 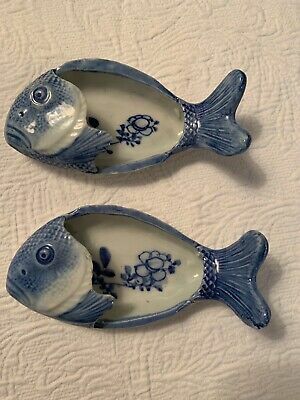 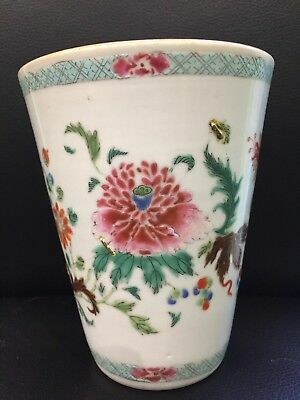 Small Chinese Hand Painted Porcelain Footed Bowl Signed.